IT'S ALWAYS A GREAT DAY AT LITTLE RIVER MARINA! Come by and let our friendly staff assist you! Lake Thunderbird is a reservoir located in Norman, Oklahoma. The lake was constructed between 1962 and 1965 for the purpose of providing municipal water to the nearby communities of Del City, Midwest City and Norman. It is formed by an earth-fill embankment (dam) 7,300 feet (2,200 m) long and up to 144 feet (44 m) high on the Little River. Metro fisherman know eastern Oklahoma is thought of as the best for fishing, lakes such as Eufala or Grand. 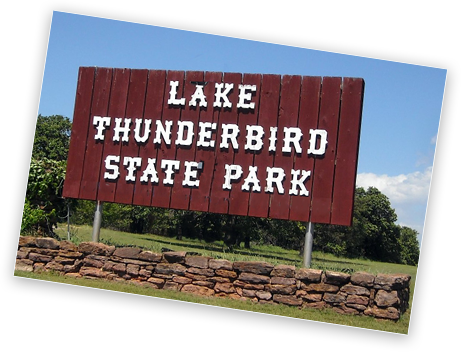 In the central part of Oklahoma, it’s hard to get much better than Lake Thunderbird, though. Anglers often have good luck with channel catfish, saugeye, crappie and largemouth bass. Its always a Great Day at Little River Marina at Lake Thunderbird! 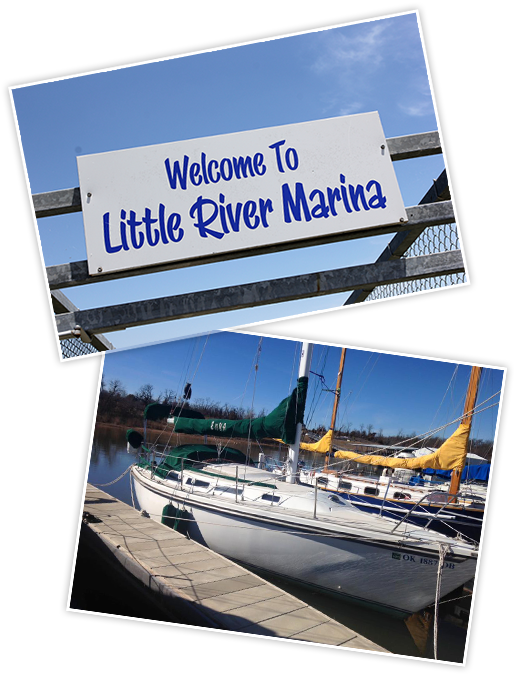 Little River Marina offers everything you need to make your boating days relaxing and enjoyable. Let our crew make your Little River Marina experience the best it can be. Copyright © Little River Marina - Lake Thunderbird, Oklahoma 2019. All rights reserved. Website designed & maintained by Oklahomawebdesign.com.